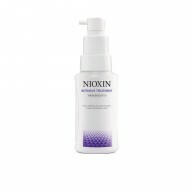 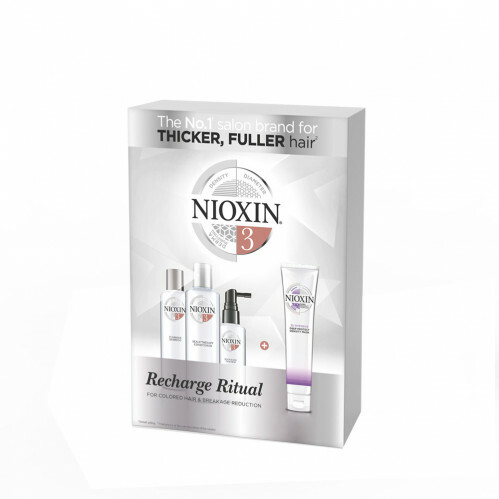 Suited for coloured hair, the Nioxin Recharge Rituals System 3 Gift Set works on restoring strength back to weak and brittle hair. 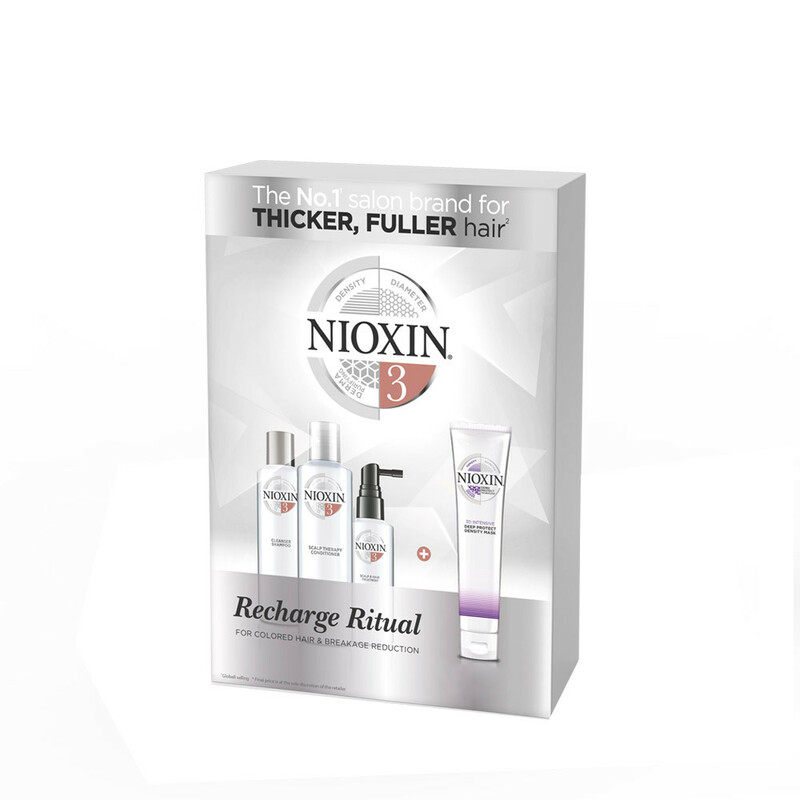 Formulated to prevent hair loss and further damage, the Shampoo and Conditioner help to cleanse and restore your hair with lost nutrients without causing harsh chemical damage. 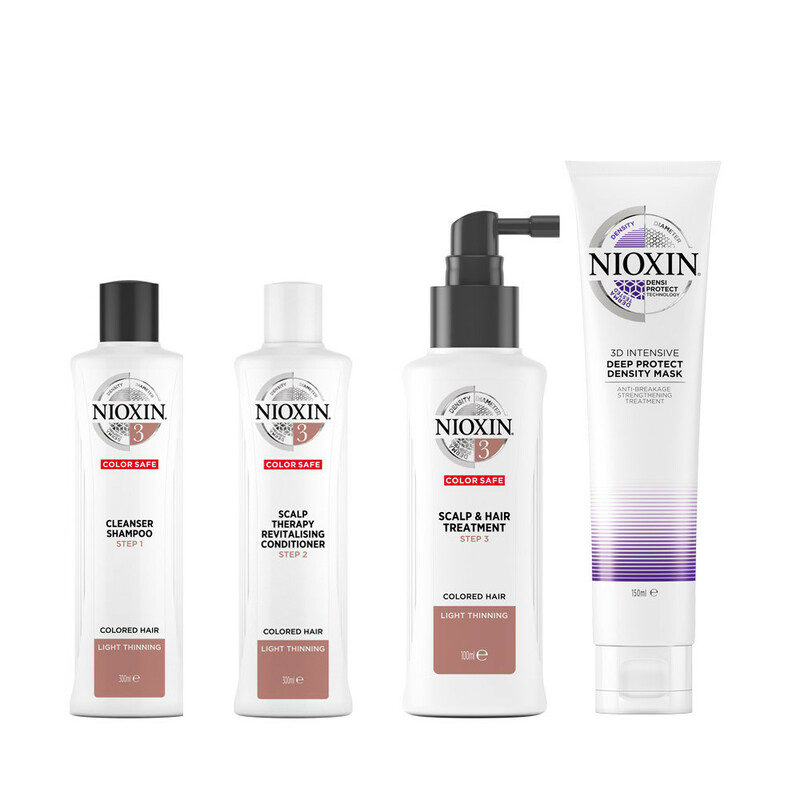 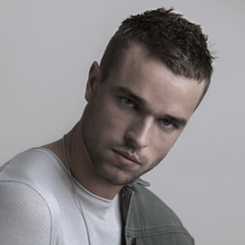 For those with coloured hair, the trio help to remove impurities without stripping the colour out of your hair, making your colour last longer. 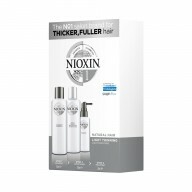 To end your hair wash routine, try the Treatment to help gain thicker and fuller locks.